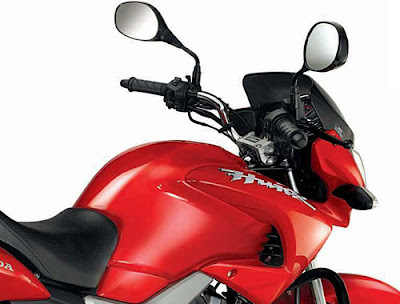 Hero Honda is India’s largest two wheeler making company. Hero Honda has launched the latest version of Hunk. 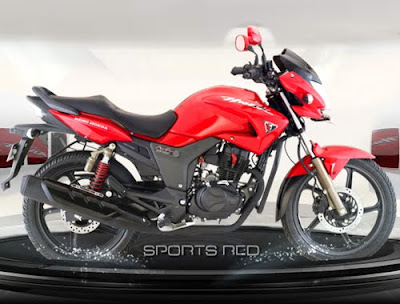 With the tough competition in 150cc segment and other two wheeler manufacturing companies coming up with new models and versions, Hero Honda has embedded some exclusive features to the Hunk in order to make it more attractive for the customers. 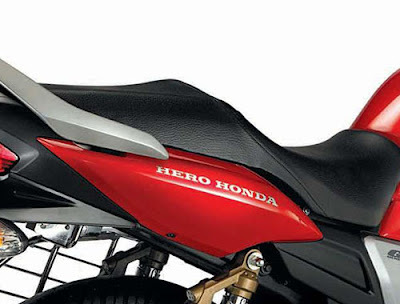 The new version of Hero Honda Hunk has 150cc engine which is modified to meet the new emission norms. It manages to produce 14.4 ps @ 8,500 and 12.80 N-m @ 6,500 of Torque. The all new Hero Honda Hunk is given a makeover from the old model by adding tubeless tyres, instrument control with digital speedometer, LED tail lamp, all new visor for the head-light, instrument control with digital speedometer, muffler cover. analog tachometer, LED tail lamps,and muffler cover. 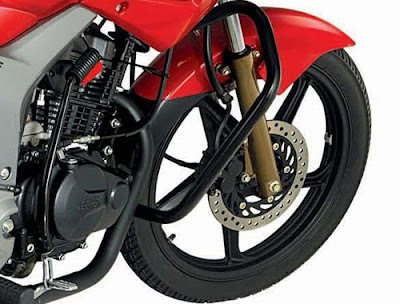 This time the new version of Hero Honda Hunk has got disc brakes at the front and rear, which is a rarely found features in the bikes. Other than Dazzler and Hunk no other bike manufacturing company offers disc brakes at the front and rear. 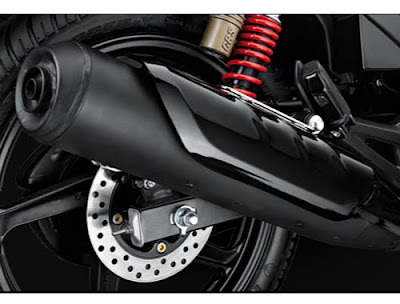 The new Hunk with a single disc brake at front is priced at 61,310 and with disc brake at both front and rear is priced at 64,310 both ex-showroom Goa.